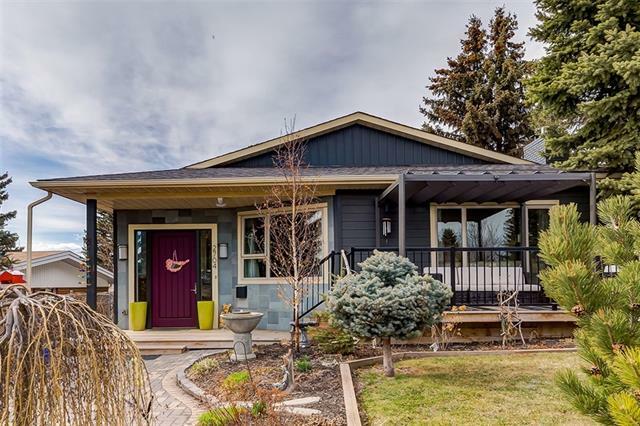 Charleswood Detached Homes For Sale Calgary: Compare 19 Charleswood Detached Homes For Sale Nw Calgary real estate, Open Houses, REALTORS® on Wednesday, April 24th 6:02pm read more Charleswood detached homes for sale. 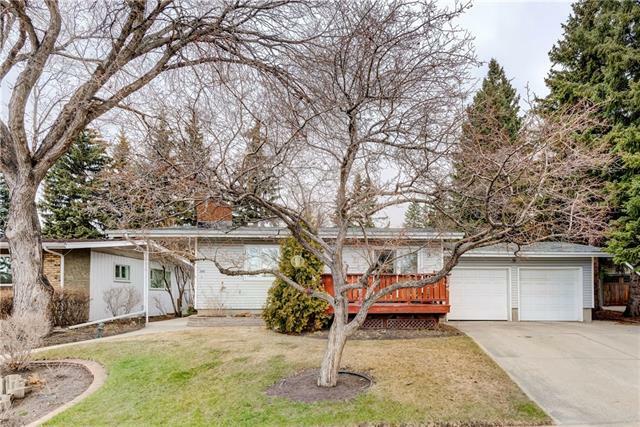 Research Charleswood real estate statistics, detached homes for sale, real estate agents & attached homes in Calgary on Wednesday, April 24th 6:02pm. 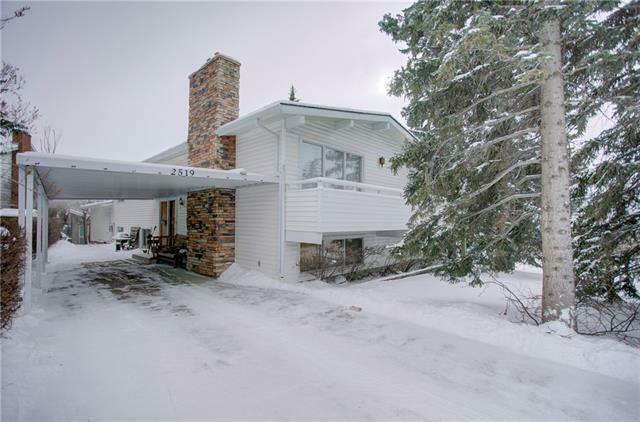 Currently 21 active listings in Charleswood average asking price of $736,114.24 highest price property $1,775,000.00. 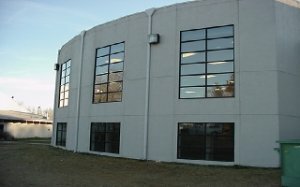 Currently 21 properties include Detached Homes, Attached Homes, For Sale by Owner, Luxury Detached Homes plus 0 Condos For Sale, Townhomes, Rowhouses, Lake Homes, Bank Foreclosures. 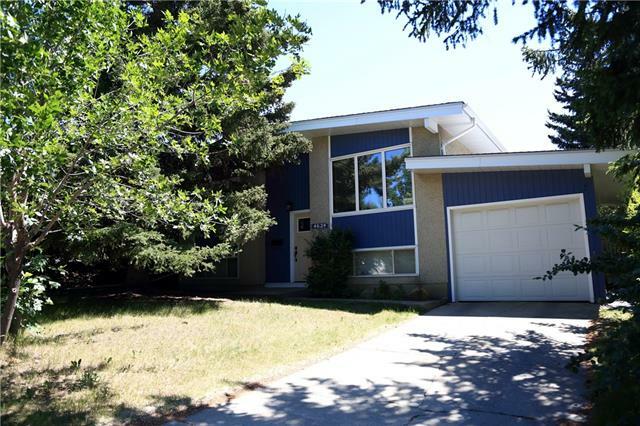 How is the Charleswood Detached Homes For Sale Market? 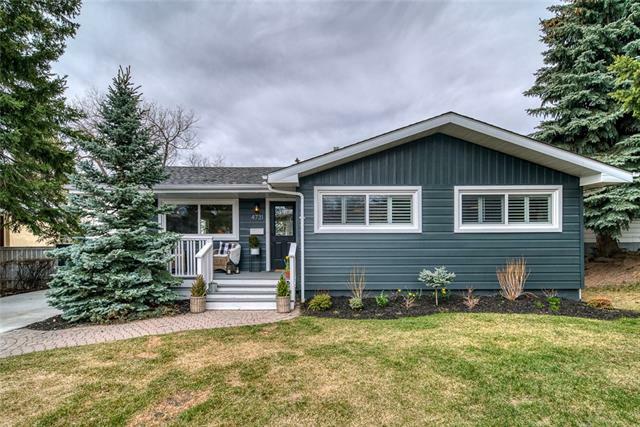 Research Charleswood detached homes information directory of community real estate reviews, listings, Luxury homes, condos for sale, maps, townhomes and local REALTORS®. 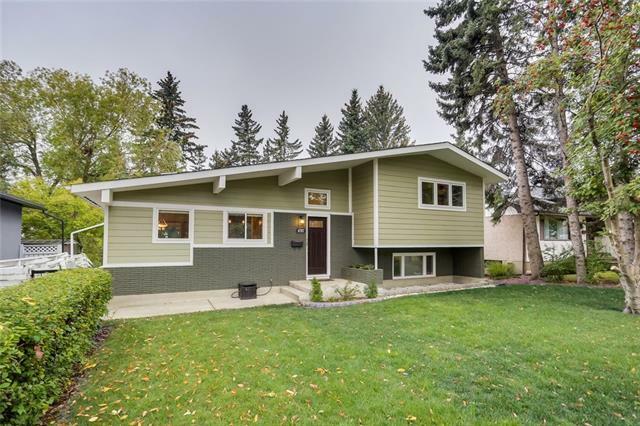 Find today's Charleswood real estate statistics, public schools explore community information parks and daily breaking news. 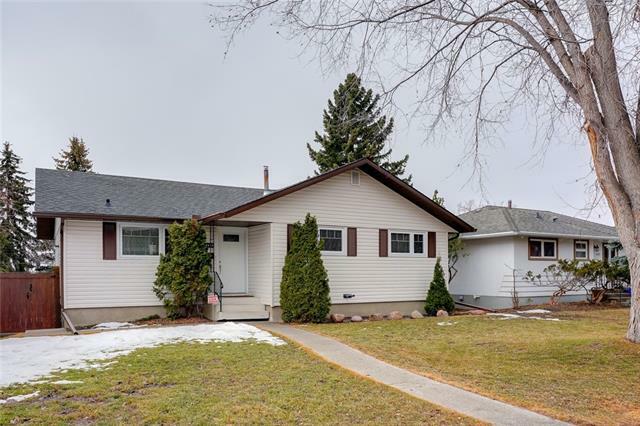 The real estate market is changing you need experienced Top rated real estate agents experts ready to answer your questions about Attached homes, Detached homes, neighborhoods, schools, and the newest listings for sale in Charleswood. Compare golf courses, Google maps, streetview, Charleswood real estate maps , wonderful restaurants, shops, off leash dog parks and of course the people! IF buying or selling real estate, you can expect expert advice, high quality service, straight forward communication plus attention to detail. Information on homes for sale, foreclosures, acreages, Lake homes, New Construction. 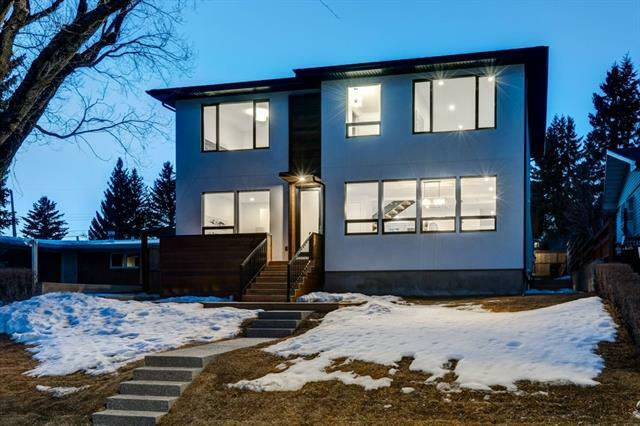 When buying Charleswood detached Calgary real estate listings be sure to find a local agent with the market knowledge and availability to statistics, market overview, community news. Even if you think you know sometimes it can be hard to find the perfect home and whether you're looking for a quiet place to settle down, or you want to be close to downtown we've got real estate listings. What is a Charleswood Detached Home? 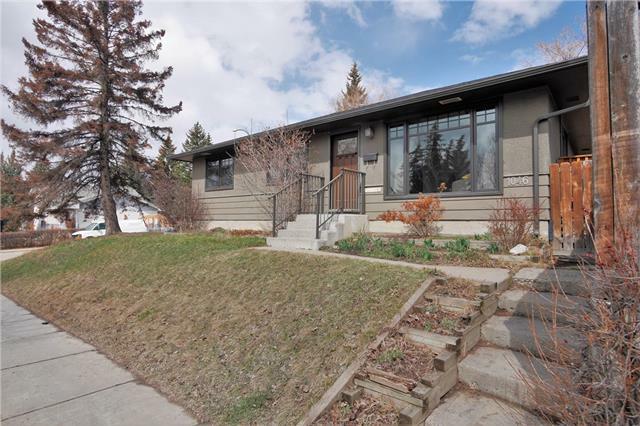 There are different detached property types in the Charleswood Detached Homes housing market. 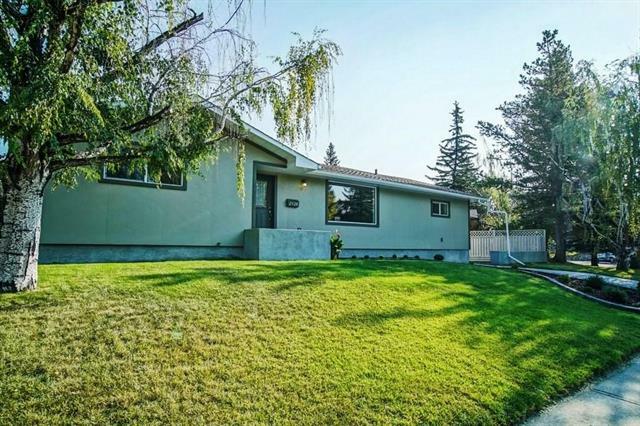 The largest and most influential segment in Charleswood, which can be defined as a unit (home) that is not attached to any other unit.